If NBZ Apparel has made a difference in your life, please share our resources with others who feel would also benefit by spreading the word. NBZ Apparel has several programs rewarding those who help our mission through social media and group platforms. Every partnership is unique and customized based on the needs of our partners. There are various ways to form partnerships including resource sharing, residential living, vocational centers, community projects and cross promotion. 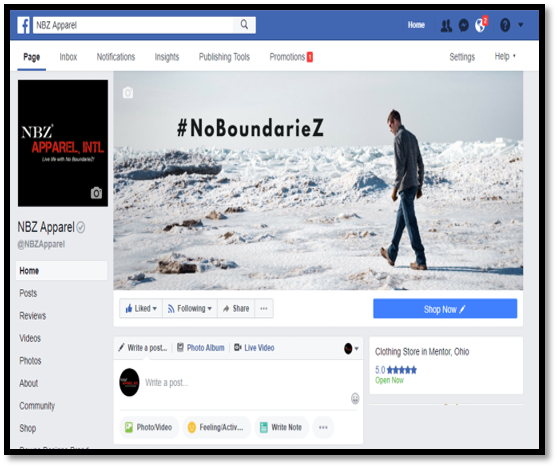 NBZ Apparel Proudly Partners With Like-Minded Organizations and Inspirational Leaders. NBZ Apparel loves sharing their stories and finding ways to work alongside these amazing organizations and individuals. 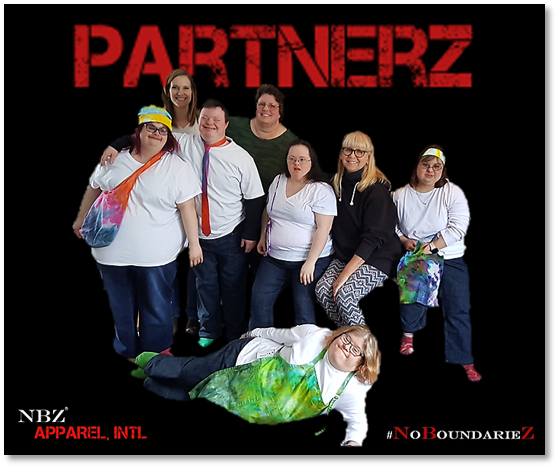 NBZ Apparel enjoys taking part in fashion shows, adaptive clothing showcases, and performing arts. NBZ Apparel actively seeks additional involvement in these events to assist the individuals and organizations coordinating them. Help get the word out and share NBZ Apparel's resources and programs with those who can benefit. NBZ Apparel has created several programs to help reward those who share our mission! NBZ Apparel proudly partners with like-minded organizations and inspirational leaders. 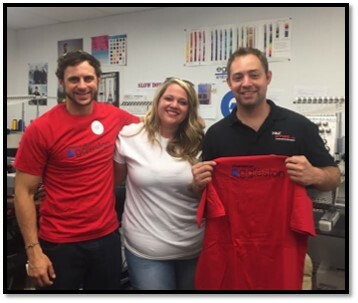 NBZ Apparel loves sharing their stories and discovering ways to work alongside them. NBZ Apparel enjoys taking part in fashion shows, adaptive clothing showcases, and performing arts. NBZ Apparel actively seeks additional involvement in such events. NBZ Apparel proudly partners with vocational organizations to facilitate purchases by individuals and groups including uniform contracts. NBZ Apparel shares valuable resources obtained through partnerships with our audience and customers. 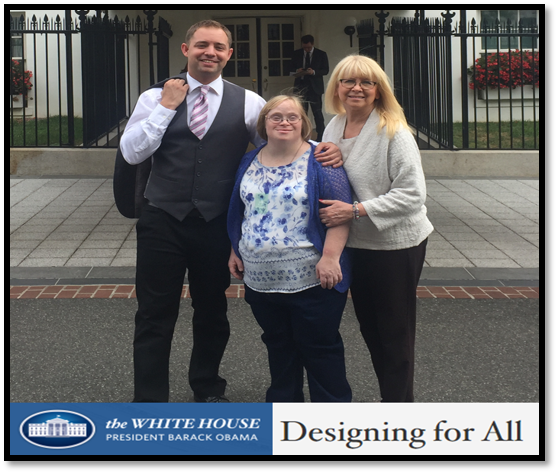 NBZ Apparel partners with residential and community living centers to provide discounted group purchases of custom fitting easy wear clothing to aid those they support within casual, formal, and employment settings.